Phreewil traveled to his hometown of Seattle from his current habitat of Hawai’i , in January of 2012, to record an album now titled “Role Player”. This, is not that album. Suitikeeree and Phreewil have been collaborating as Mind Movers Crew members since’99 but have yet to put out an effort such as this – Sediment. While on that trip in 2012, Phreewil and Suitikeeree spent a week, producing, writing, and recording this music. 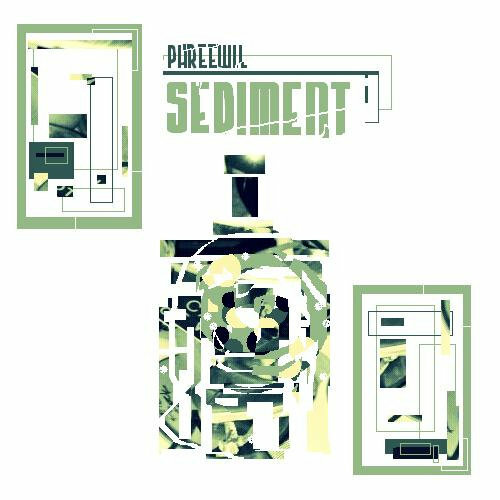 The title : Sediment, is just that. After the recording of “Role Player”, multiple shows, countless re-connections with friends, and while recording with Leland Jones for the upcoming AFB 2 effort, Sediment was gathered and collected, sifted and filtered, from the energy around the trip…and a collaborative friendship. As you can see, this isn’t a true EP. The album is chalked full of bonus material both produced by Suitikeeree and Phreewil. As producers and artists, the price, download options, and availability were all designed for one purpose : this is special music and it deserves a unique delivery.